Edwin B. Perry; Attorney for Appellee. Brief of Appellee, Express Recovery v. Davis, No. 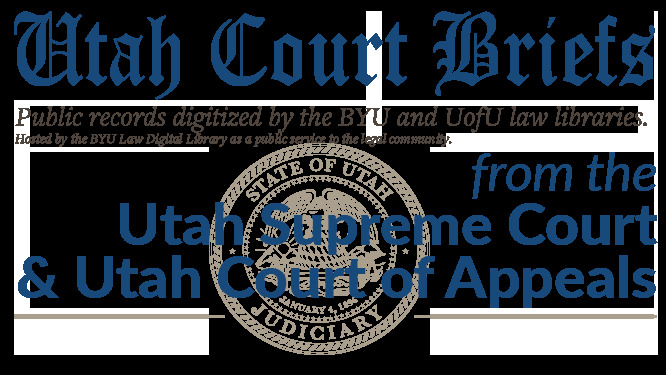 20120284 (Utah Court of Appeals, 2012).